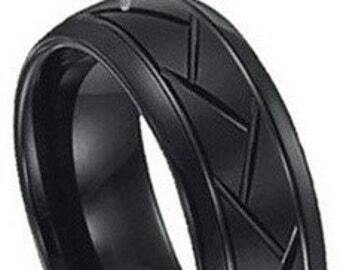 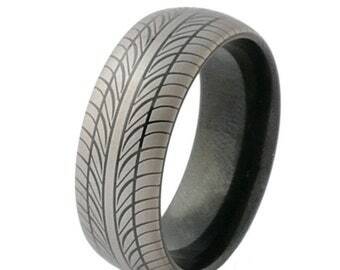 This is Interesting and Unique Pattern that those who Love Cars, Trucks Love to have it Designed to look like a tire. 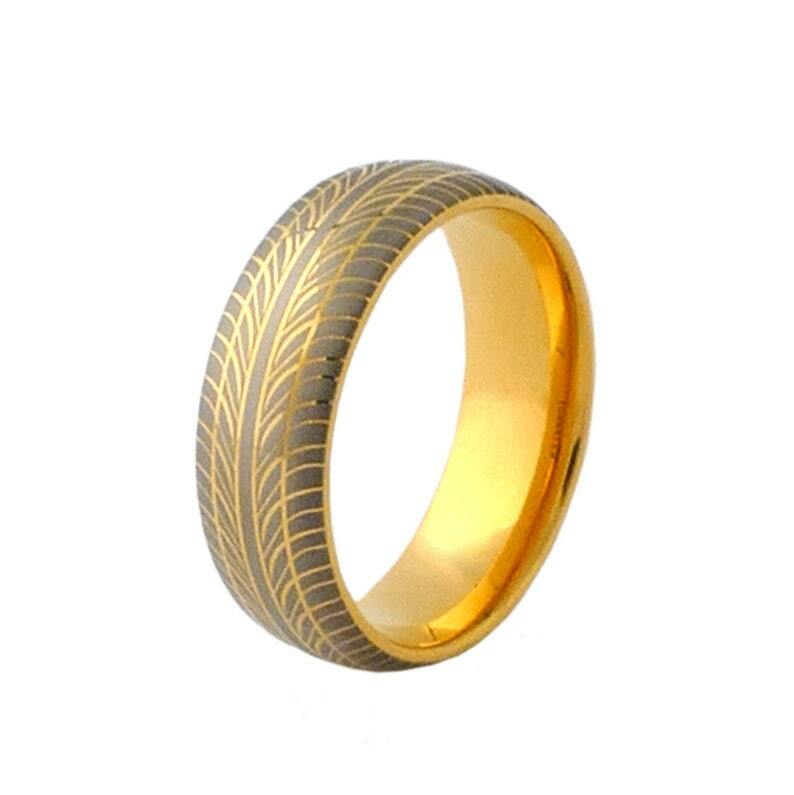 This is Designed for Avid Automobile lovers If they love NASCAR, Drag Racing Classic Cars or Trucks this is a perfect gift for them. 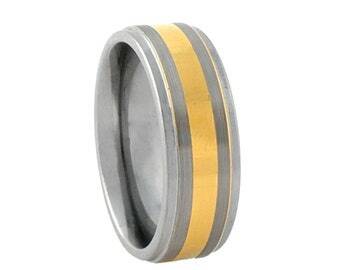 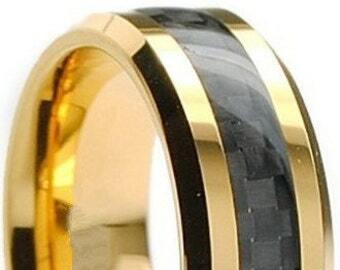 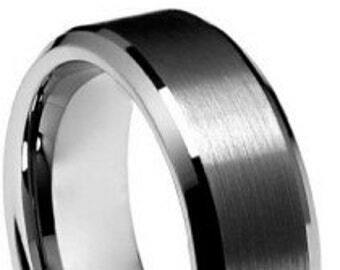 Tungsten Makes a Perfect Wedding Band for anyone that wants something that will last a life time.